Andy McLeish brings this seventies classic up to date. 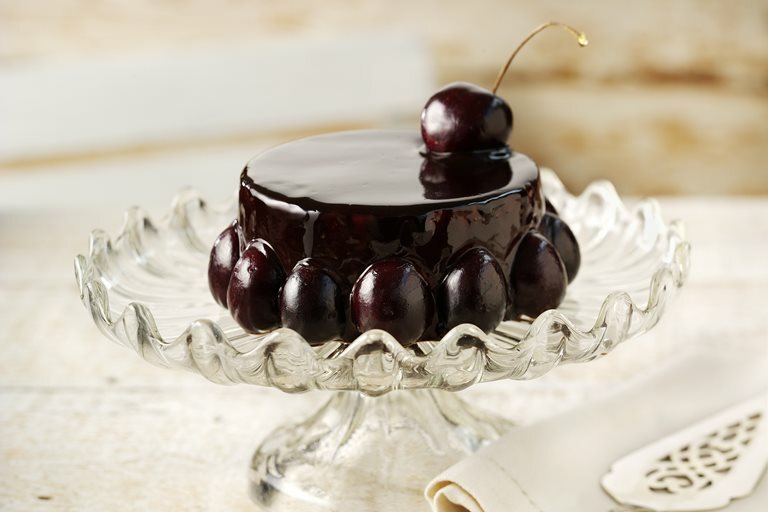 His black forest gâteau recipe includes a sumptuous flourless cake with a kirsch milk chocolate mousse and chocolate glaze. Why not hold your own seventies-inspired dinner party and serve this as a lavish dessert – prawn cocktail would make a great starter and chicken Kiev could be your main.